Technology continues to revolutionize how companies in the architectural, engineering, construction (AEC) and manufacturing industries do business. In response to this trend, these firms need to leverage social media to establish and maintain a competitive marketing advantage. 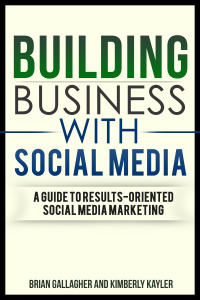 Building Business with Social Media is an introductory level book geared towards leaders, principles, and marketers for business-to-business companies and organizations. Social media presents interesting opportunities for business-to-business firms to engage in authentic dialogue and conversation with customers, position themselves as thought leaders, leverage marketing content, amplify and spread their message, generate leads and compliment marketing activities. 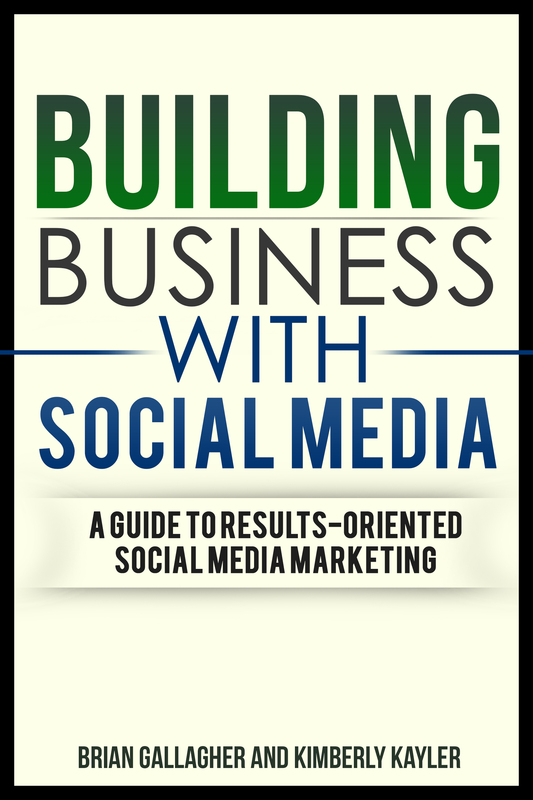 Building Business with Social Media will help you understand how the Internet has changed the way people seek and find information, communicate, collaborate, and engage.